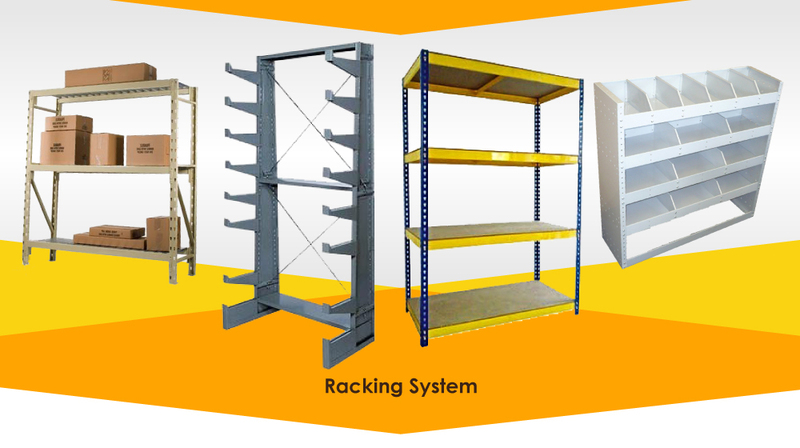 Forward Solution Engineering Pte Ltd was founded as an industrial supplier and subsequently as a Polymer's Manufacturer, Material Handling Equipment, Castor & Wheel, Racking System supplier in Singapore and Malaysia throughout the years. 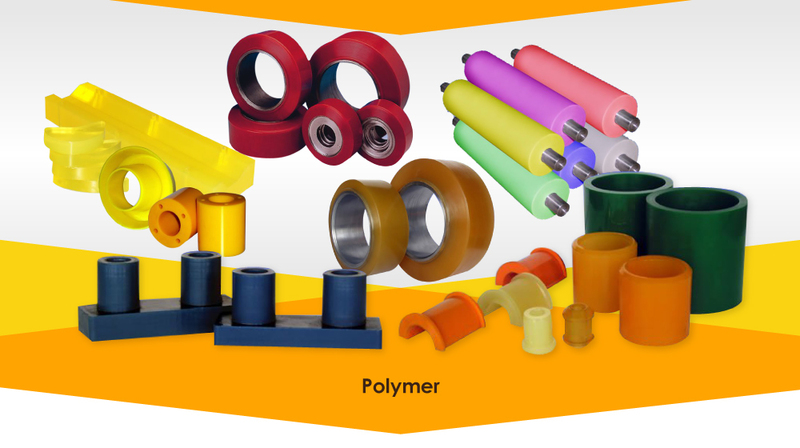 As a polymer manufacturer, we supply varieties ranges of excellent quality PU EPDM, NBR etc Roller to meet your specific needs. We are constantly strive for improvement and innovation on the collaboration of our clients and partners with irrespective of their location. 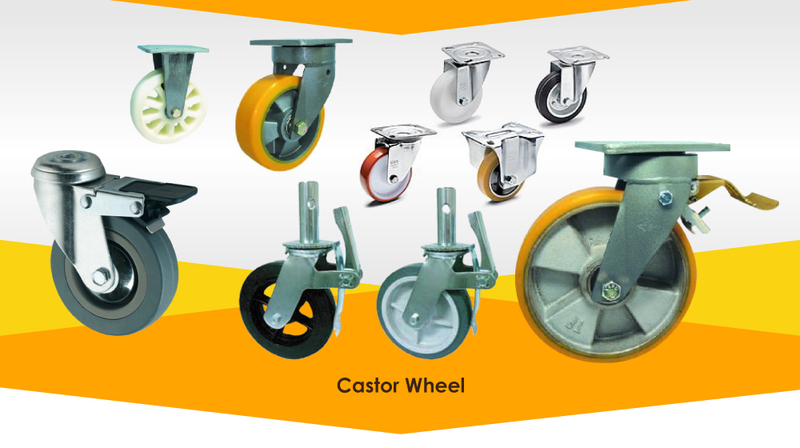 We are always at the forefront of fabrication and manufacture of our products. Our services includes fabrication and recoat polyurethane and rubber, engineering parts fabrication, repair and service hand pallet truck, wire shelving racking, pipe & joint and warehouse racking. 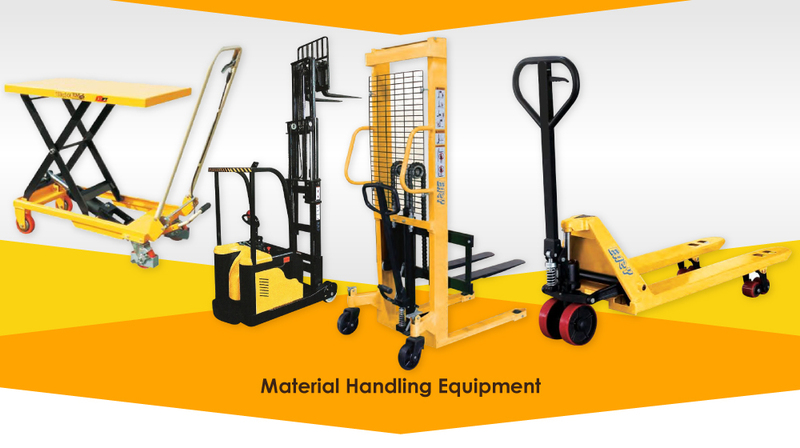 To be a leading and reliable direct importer of material handling equipment , we provide one-stop solution, superb quality and full range of the equipment which includes hand pallet truck, stackers, lift tables etc and also accessories & spare parts. Our aim is to provide innovative equipment that will progressively improve your efficiency and effectiveness at work. We are client centric company, trying to understand customers’ requirements, thus enabling us to provide maximum customers’ satisfaction and develop a long term business relationship with them . “Our core values are integrity, respect, fairness, commitment to quality. Our service is the value that bridges our past & future. It reflects our reliability, quality and excellent performance for our clients and our goal is to be the most respected company in asia. “Our mission is to form effective partnerships with all our clients by providing reliable and cost effective service .The combined talents of every employee will ensure our customer’s specifications are met and their expectations are exceeded”.